Let go of regretting words left unsaid, and actions unexpressed. Also forgive yourself for words and actions done in haste. We are only human, and everyone makes mistakes. 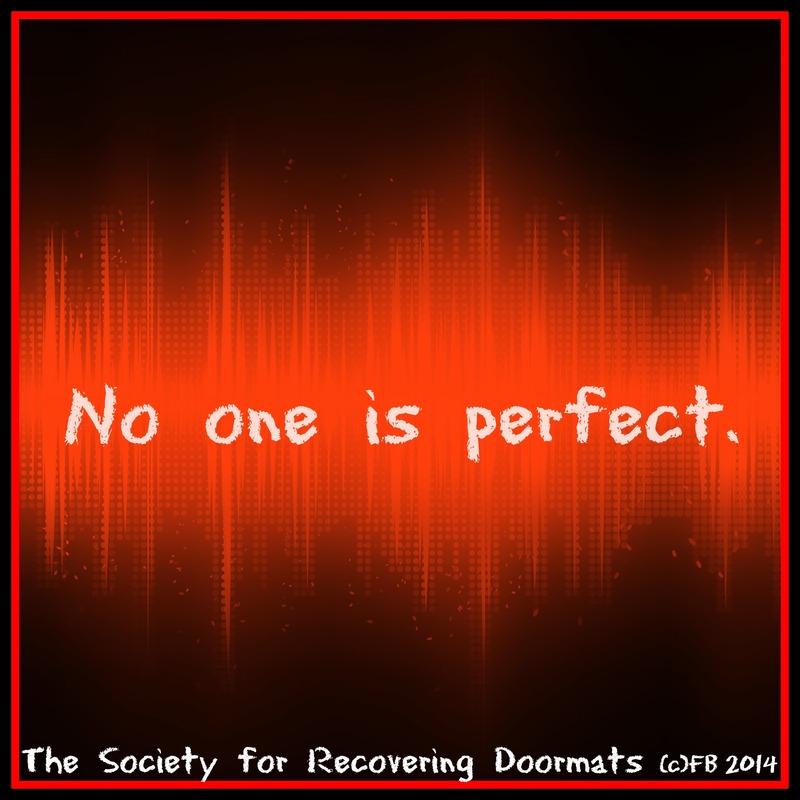 No one is perfect. Amen, I certainly do know what I’m talking about. Thanks for being here. 🙂 Rose G.
Thanks so much! 🙂 Rose G.
Hi. Just wished to say how much I appreciate the info that will be discussed below. Hi Kendrick, thanks so much! 🙂 Rose G.
Thanks so much Meridith. 🙂 Rose G.
Can I simply say what a comfort to find an individual who genuinely knows what they’re discussing on the net. Thanks for visiting and commenting. Much appreciated 🙂 Rose G.
Glad you enjoyed it and thanks so much for letting me know. Rose G.
Thanks so much! Rose G.
so intelligent. You know therefore considerably when it comes to this matter, produced me in my view imagine it from numerous numerous angles.